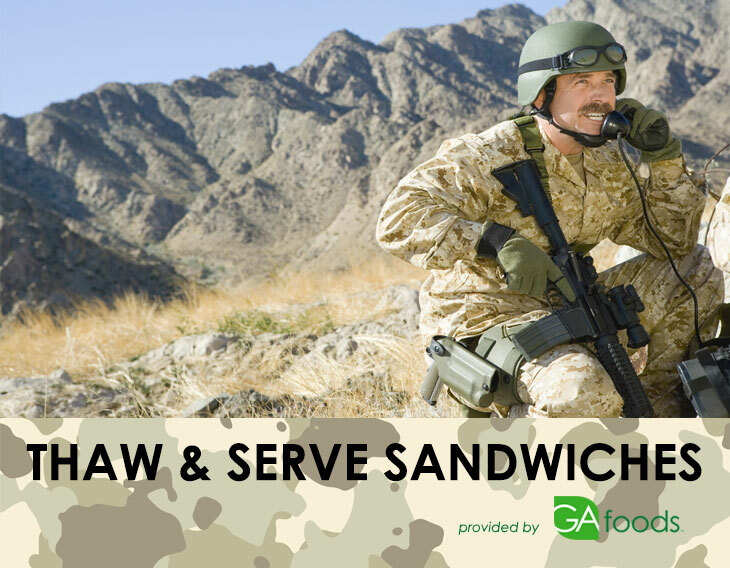 GA Foods offers fully prepared ready to thaw and serve Complete Military Breakfast, Lunch / Dinner Meal Kits designed for all branches of the Armed Forces. 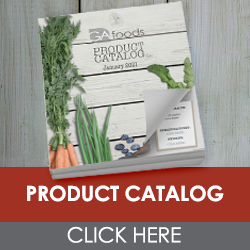 Our military meal kits are the perfect choice for troop movement and field exercise activities. They are also popular for inflight meals, after hour meals, and disaster relief meals.